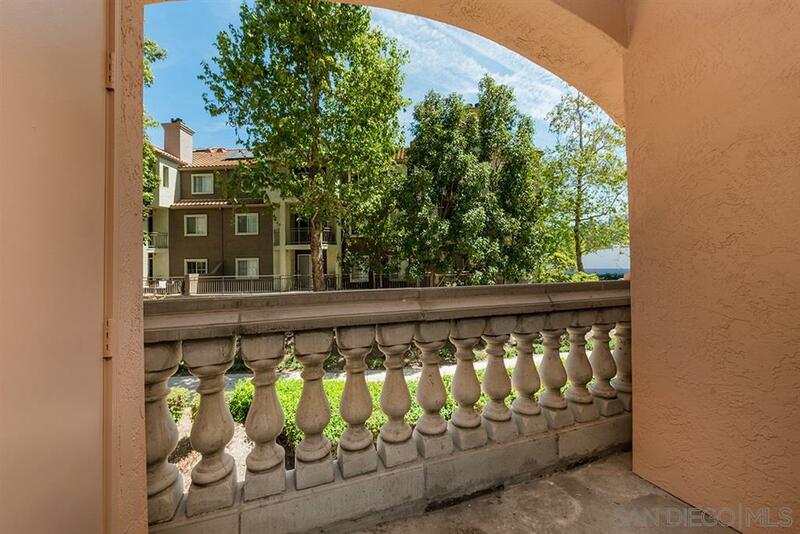 680 Camino De La Reina #2106, San Diego, CA 92108 (#190017921) :: Neuman & Neuman Real Estate Inc.
Move-in ready condo in the lovely Rio Del Oro community. 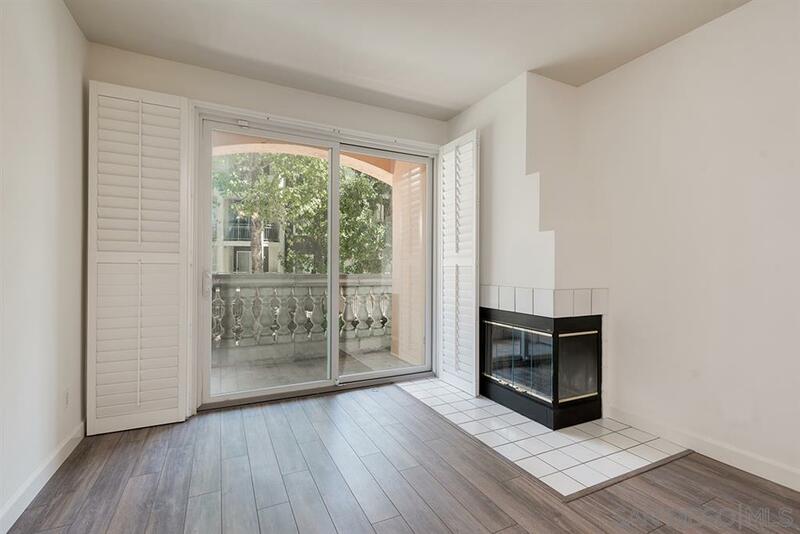 Beautifully upgraded you will delight in laminate wood floors, ambient fireplace, shaded private balcony with a storage closet, plantation shutters and a breezy ceiling fan in the living area, plus an upgraded dual vanity in the bath. The kitchen offers granite counters with an eat-at bar, newer stainless appliances, a custom tiled backsplash, and contemporary cabinetry. Includes secure underground parking. Must be owner occupied buyers. See supp. Rio Del Oro is a wonderful community adjacent to the walking trails along the San Diego River. Residents enjoy several amenities including a swimming pool and spa, gym, park-like common areas, and a community room. 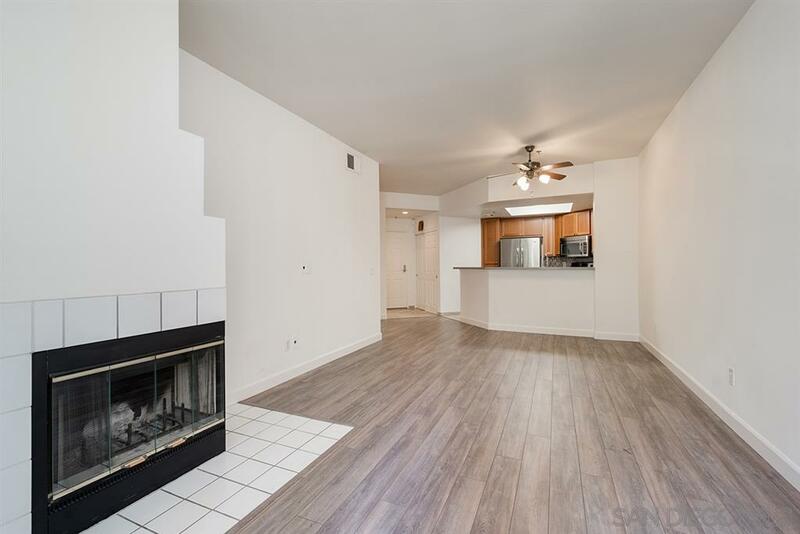 Conveniently located walking distance to Fashion Valley shopping, movie theatres, the trolley, and all the shops and restaurants at Mission Valley Center West including KingsÃ¢â‚¬â„¢ Fish House, Trader JoeÃ¢â‚¬â„¢s, Shake Shack, Lazy Dog, and more. You will love this prime location. 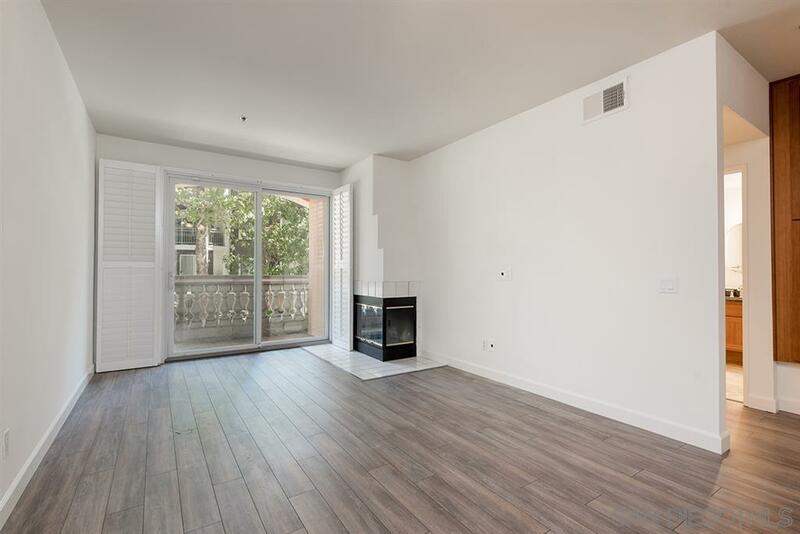 Due to current rental cap, the buyers must occupy the unit. Exemptions to this is if you are in the military and get deployed and or your family member lives in the unit; no money/rent can be exchanged. 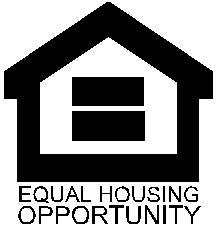 As of 4/2/19 three rental units would need to become owner occupied before another unit would be able to rent. Rentals are not permitted during the first year of ownership. VA approved!